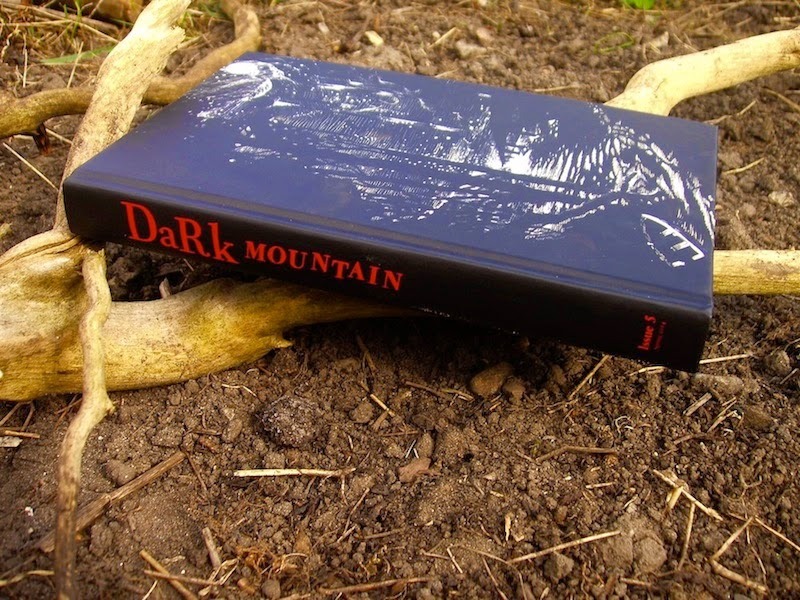 "Strange Children," an essay I wrote, was recently published in Dark Mountain 5. It began as an attempt to understand a bizarre episode in the Mahabharata, where a young man dresses up as a woman and pretends to be pregnant, and then gives birth to an iron ball. Eventually, this story, which always confused and captivated me as a child, started to connect with other stories of childbirth from the epic, and I wrote out the pattern that seemed to draw them together. I retold the stories as well, since they are much larger than any interpretation I can make of them. If you can track down the anthology, I hope you enjoy the essay. My contribution aside, I think the issues are getting better and better, as is the Dark Mountain blog. (I enjoyed this essay in particular.) The Mahabharata essay was draining and I have been fallow for a while, but hopefully I will feel the touch of something soon.